All text and artwork is 100% editable. You can move, delete, and change the color of all elements. There are no locked items or un-editable fields. Yes! You can easily change the colors in Word or Pages to any colors you wish. Instructions are included. 1. We love Everly Paper. 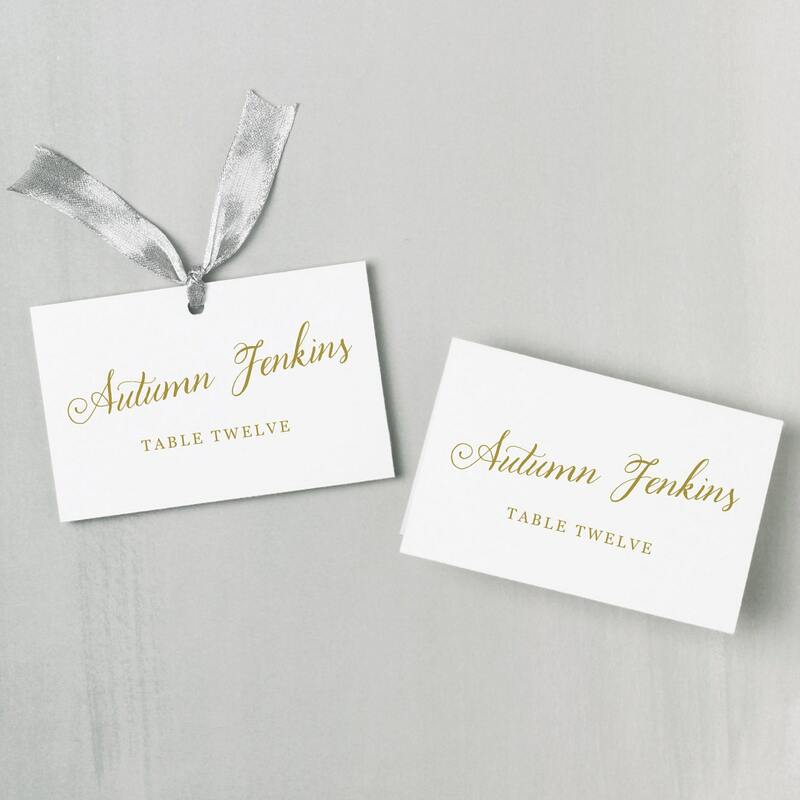 With Everly No-Trim Card Stock you can quickly print and separate your place cards on your home printer, with suprisingly smooth edges. 2. 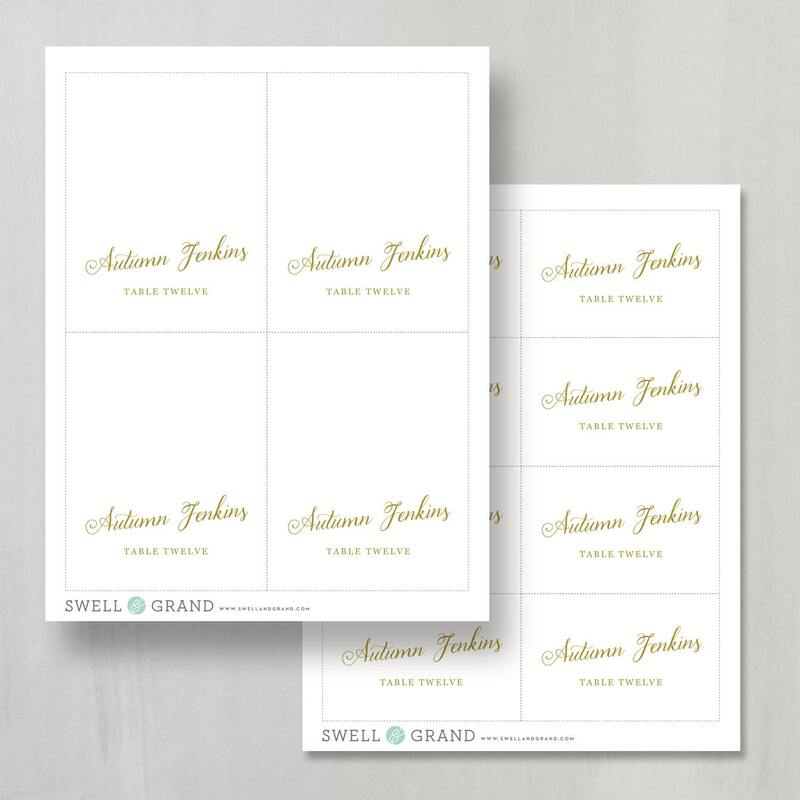 Print on any card stock and trim with straight edges at home or your local printshop. We offer matching items for all of our products.